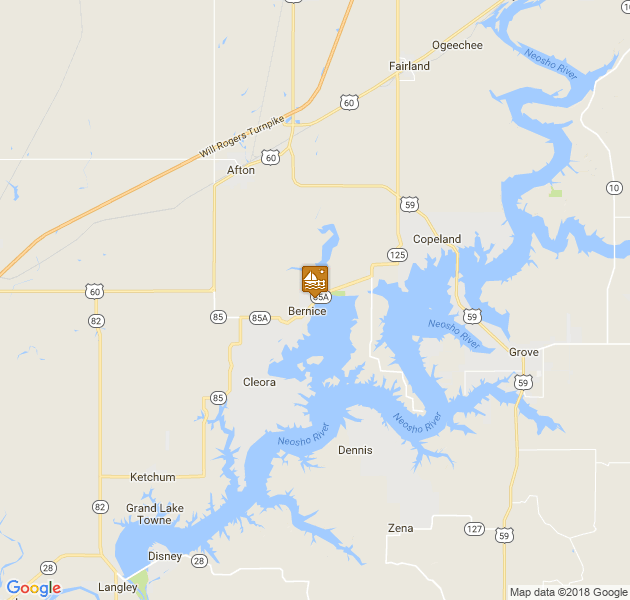 Indian Hills is located in scenic Bernice, Oklahoma on Grand Lake. 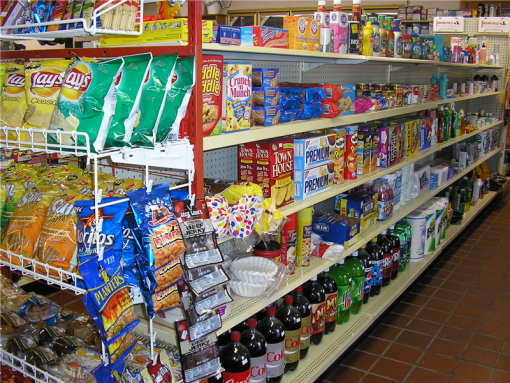 Please browse our web site to see all we have to offer. 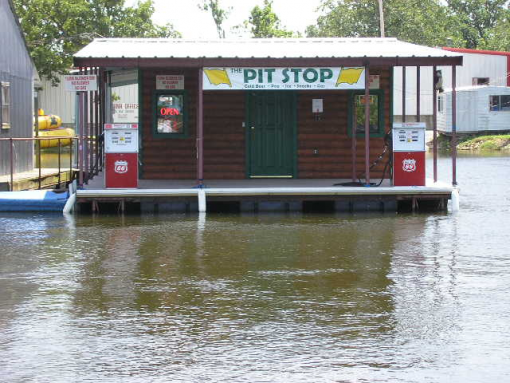 We'll even tip off our favorite fishing spots! 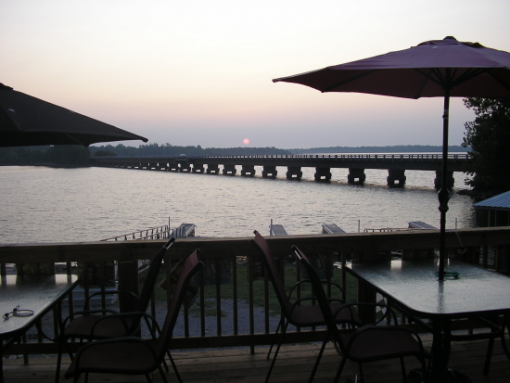 Indian Hills Resort and Marina offers all you need for a day, weekend, or summer get-a-way. 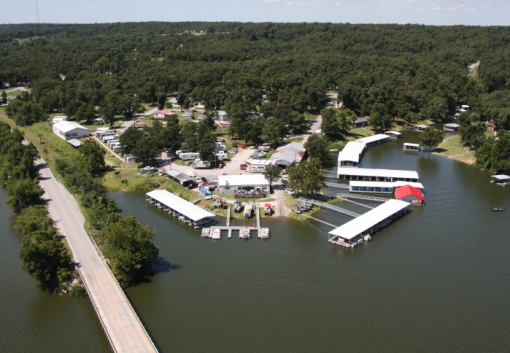 Ammentities include: boat rental, ship store, The Pit Stop gas dock and store, RV park with full hookups, enclosed fishing dock, boat repair, cabin rentals, boat sales-new& used, and The Grill at Indian Hills. We have friendly service and we appreciate your business. Indian Hills Resort and Marina..where YOU are #1. 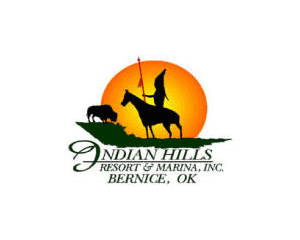 Make Indian Hills Resort and Marina your family tradition!! Look forward to meeting you. Indian Hills Marina- Certified Mercury and Honda Dealer!